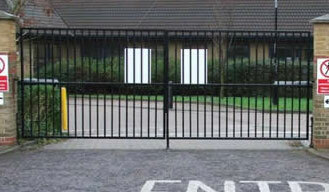 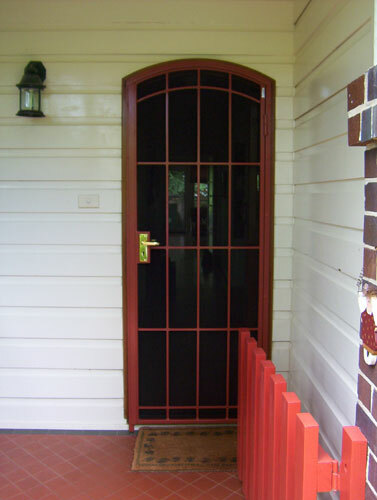 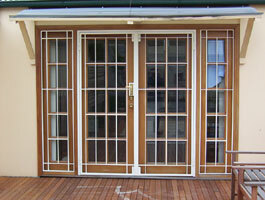 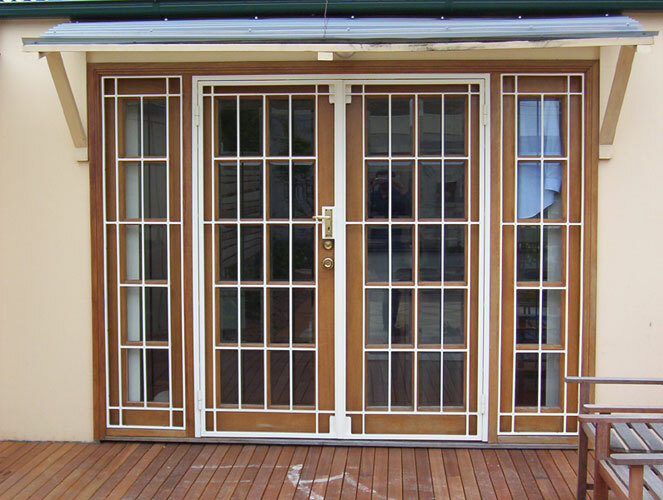 We custom design, build and install high quality security doors, windows, gates and balustrades. 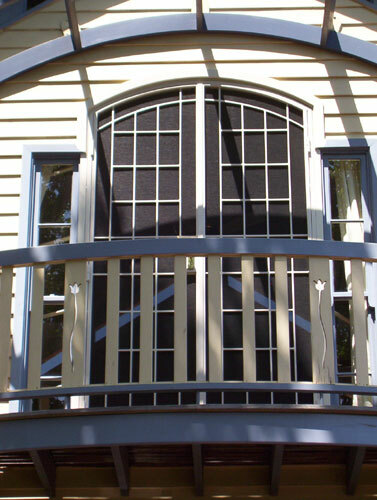 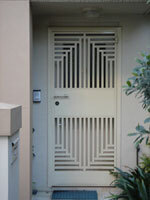 All our grilles can be customised to suit any architectural style or specific design. 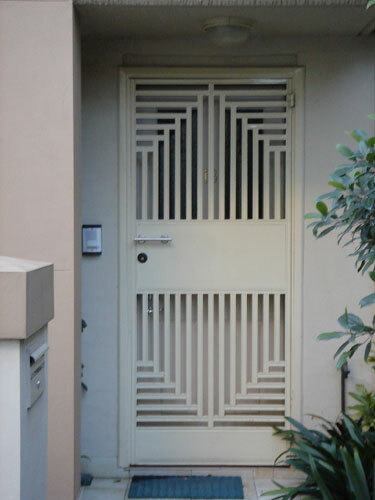 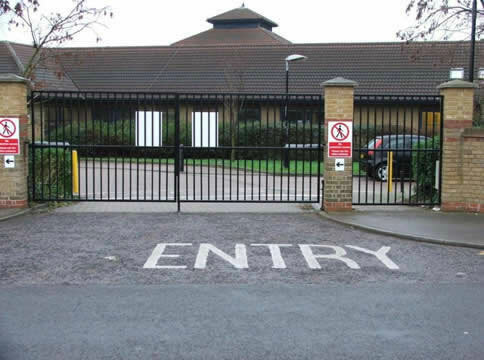 No matter how difficult or unique your security grille requirements may be, we can help. 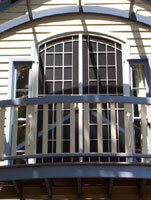 from the stained glass window panel. 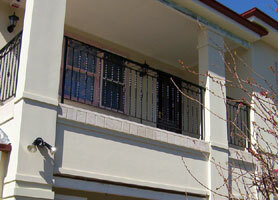 you will reveal a larger example of each photo.